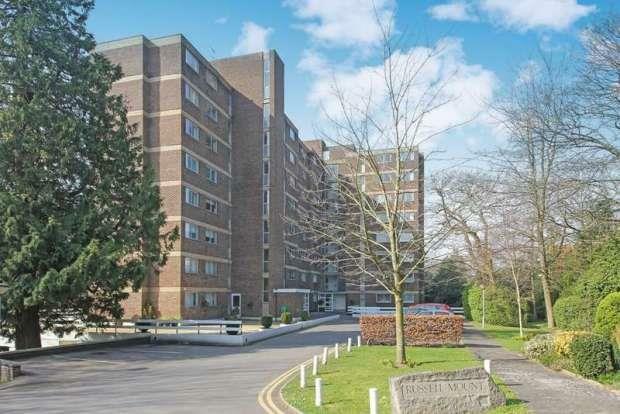 We have recently brought to the market a spacious two bedroom apartment situated within close proximity to Bournemouth Town Centre, Westbourne Village & Coy Pond. Apartment is located on the sixth floor with lift access and comprises of a open plan lounge/diner with floor to ceiling window, maintained communal garden views from lounge, two double bedrooms, second bedroom including fitted wardrobes, fitted kitchen with oven,hob, washing machine and fridge/freezer, family bathroom with shower over bath, and ample hallway storage. 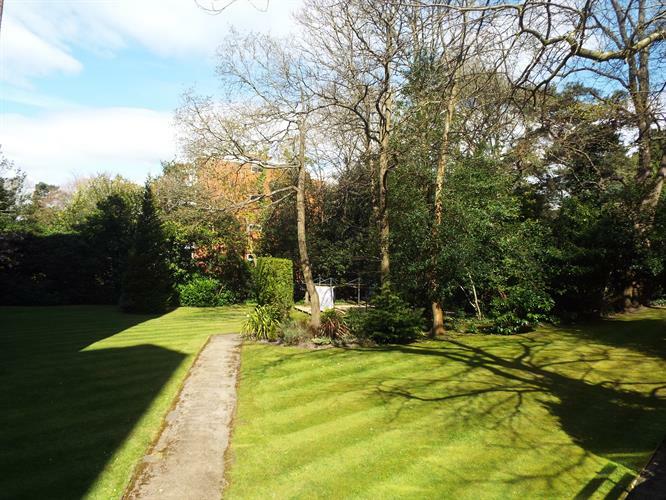 Property is offered on unfurnished or part furnished basis- AVAILABLE 1/5!